Designing and developing a website often dominates the focus of building your brand’s online presence, but of equal importance is the crucial components of on-going site maintenance and security. With 70% of WordPress websites running out-dated software or plugins, CMS platforms are vulnerable to common hacking attacks. 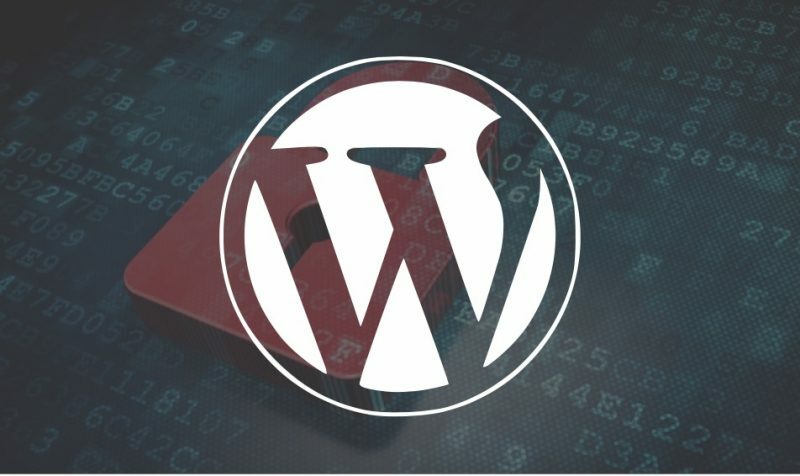 Breaches of WordPress Security are not always intended for stealing your data, hackers can also utilise your servers and website to hijack them for advertising, creating website redirects, sending spam and performing illegal and fraudulent activities. This year alone has seen thousands of CMS sites compromised due to failure to update software and follow simple security best practices. One example of a security flaw is in a version of MailPoet Newsletter, a WordPress plugin; a backdoor in an out-dated plugin saw 50,000 websites compromised in July after users failed to update. Additionally, PCMag have reported an average of over 100,000 malicious password attempts per day during 2013. It is hard to realise the true cost of a security breach, both financially and for your brand reputation, until it has already occurred. It is for this reason that prevention is better than cure when managing the security of your website. By regularly updating your CMS software, the plugins utilised and backups will not only limit the risk but make it easier to get your site back online promptly if the worse case occurs.